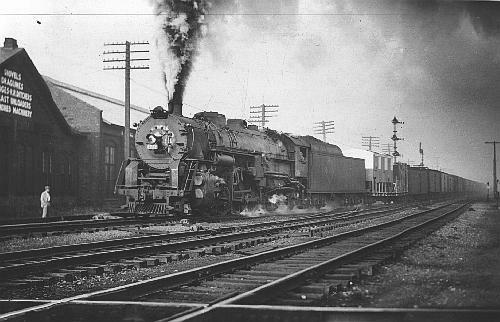 The Erie Railroad bought more "Berkshire" type locomotives than any other railroad and was the only one to have purchased them from each of the big three locomotive builders. 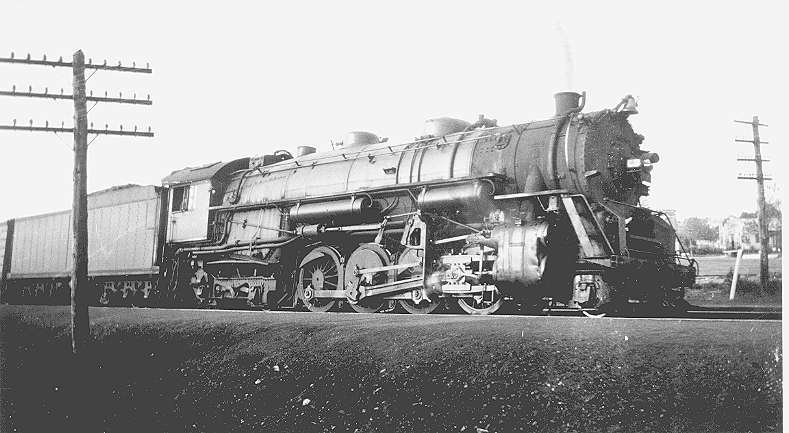 In 1927, the Erie purchased twenty-five "Berkshires" from the American Locomotive Company, designated them as class S-1 and numbered them 3300 through 3324. 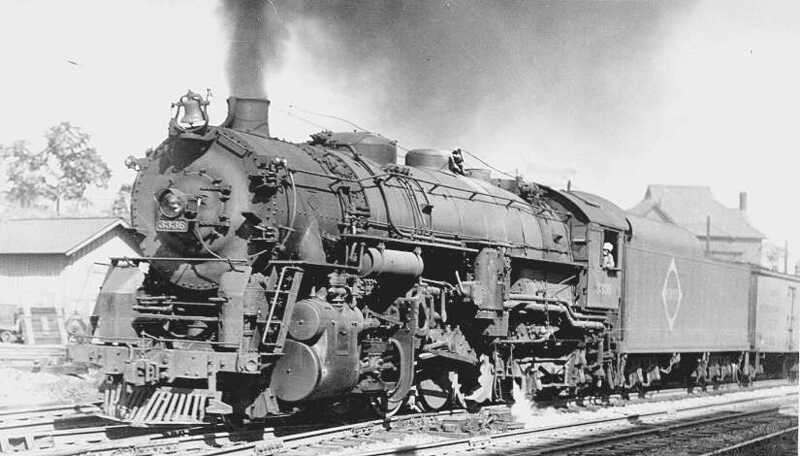 In the same year the Erie placed an order with the Lima Locomotive Works for twenty-five more, this group was designated Class S-2 and were numbered 3325 through 3349. 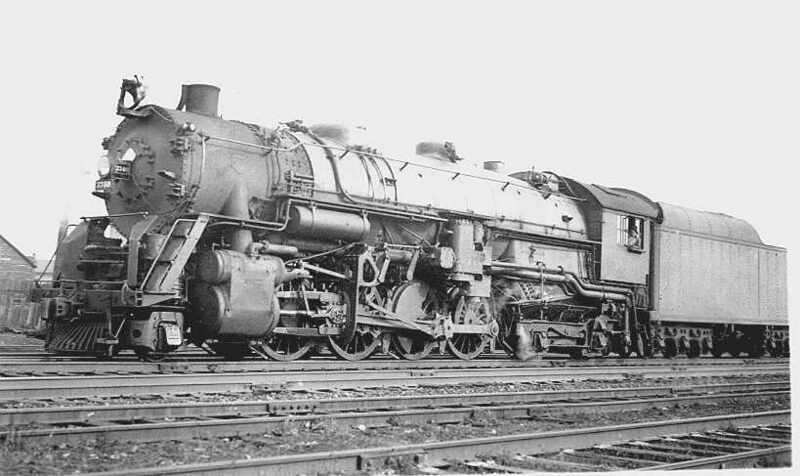 The Baldwin Locomotive Works received an order for thirty-five "Berkshires" from the Erie in 1928. 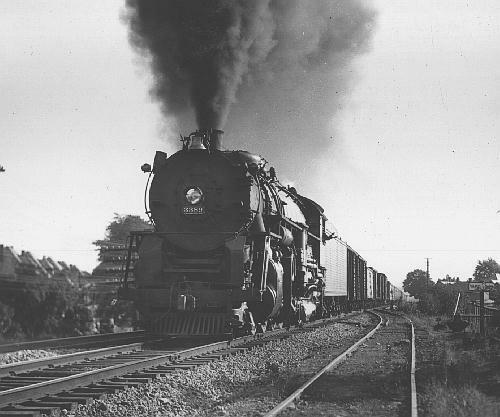 They were designated as Class S-3 and assigned road numbers 3350 through 3384. A final twenty "Berks" were ordered in 1928 and came from Lima in 1929. 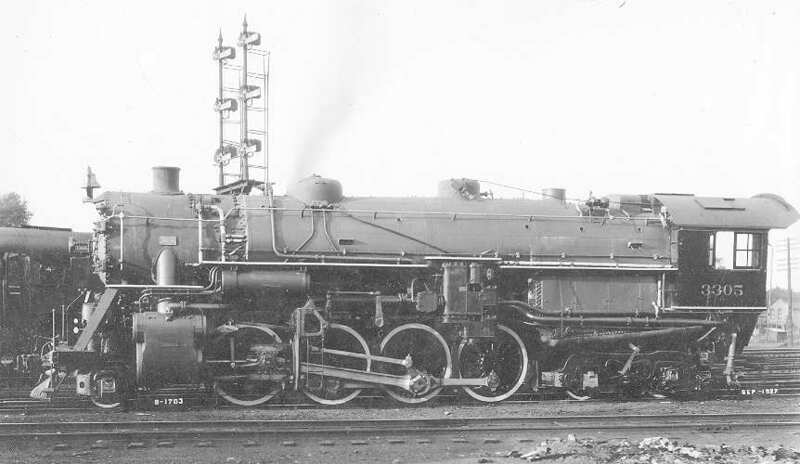 This group was designated as Class S-4 and carried road numbers 3385 through 3404. 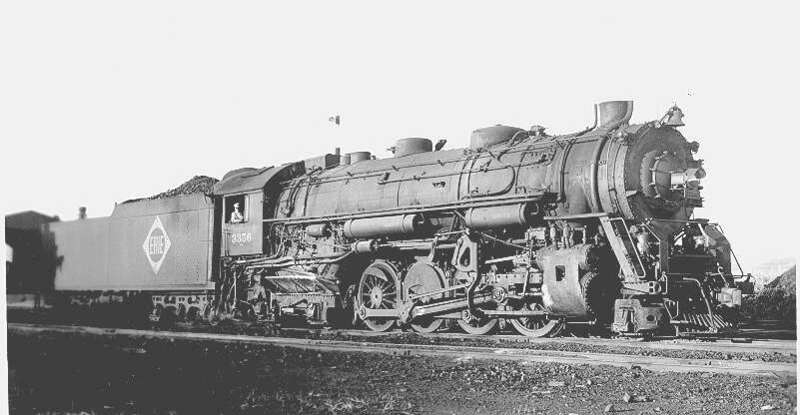 All four classes were built to the same specifications, which included: 70" diameter drivers, 28.5" x 32" cylinders, a 225 psi boiler pressure and a tractive effort of 71,000 pounds. 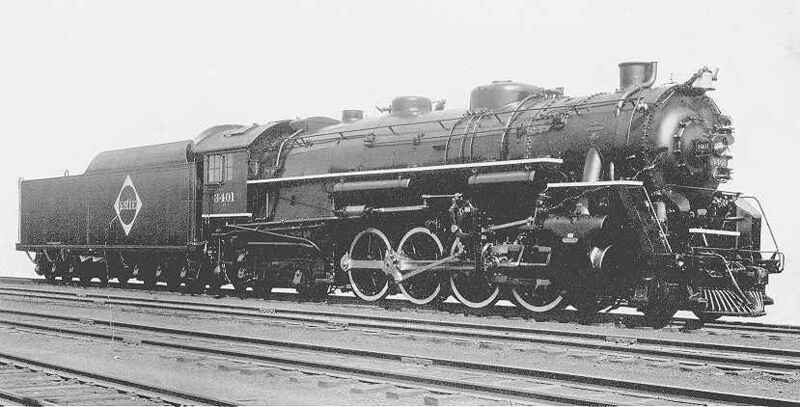 The Class S-1 locomotives weighed 443,000 pounds, the Class S-2 weighed 457,500 pounds, the Class S-3 weighed 461,000 pounds and the Class S-4 weighed 468,800 pounds. 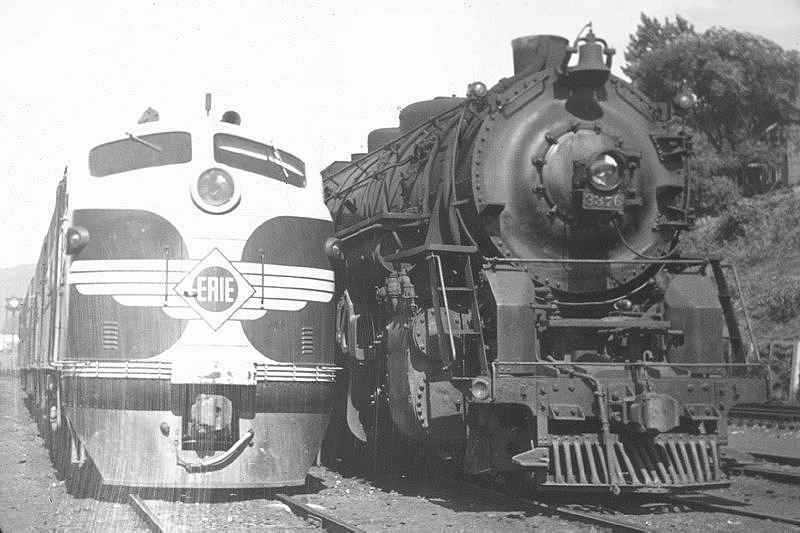 This fleet of 105 "Berkshires" changed the Erie from a classic drag freight operation to a fast freight railroad in just two years. 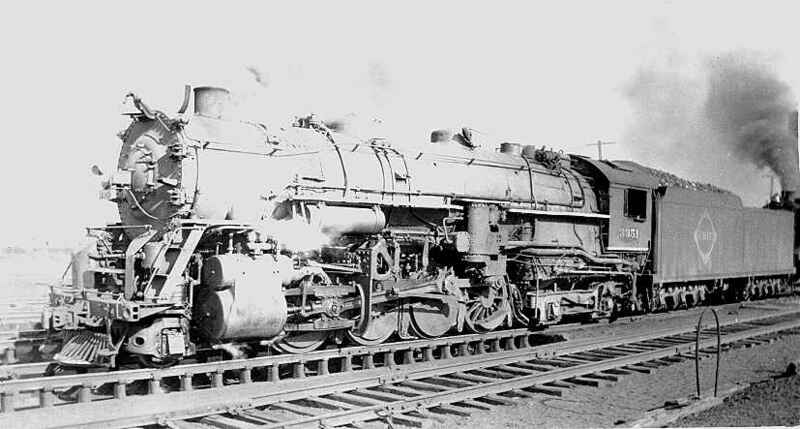 Fireboxes had 107 sq ft (9.94 sq m) of thermic syphons and 22 sq ft (2.14 sq m) of arch tubes, boilers had feedwater heaters, valve motion operated 14" (356 mm) piston valves with 9" (178 mm) travel and had limited cutoff. The Erie S class had the greatest amount of heating surface of any Berkshires. They were also relatively high-drivered at 70 inches. 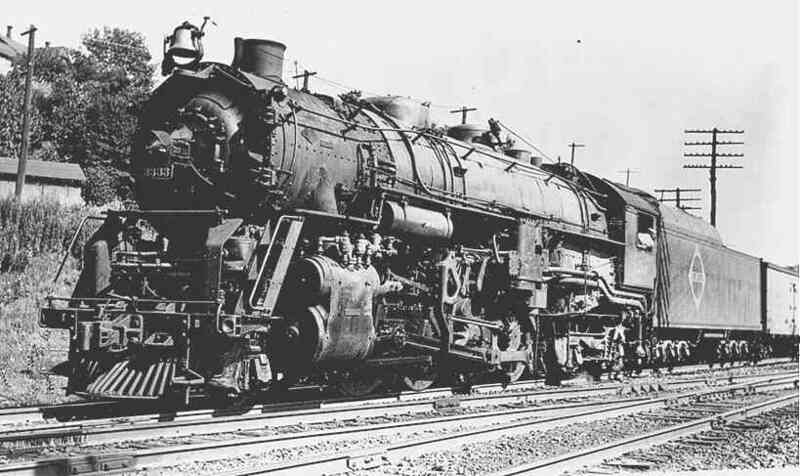 By the end of steam, the Erie's 2-8-4s had absolutely enormous tenders that weighed more than most locomotives. Weighing 370,450 lb (168,033 kg), they carried 20,750 US gallons (78,539 litres) of water and 27 tons (24.5 tonnes) of coal. Alfred W Bruce, Director of Steam Engineering at Alco, loved his Alco engines and these Berks proved no exception. 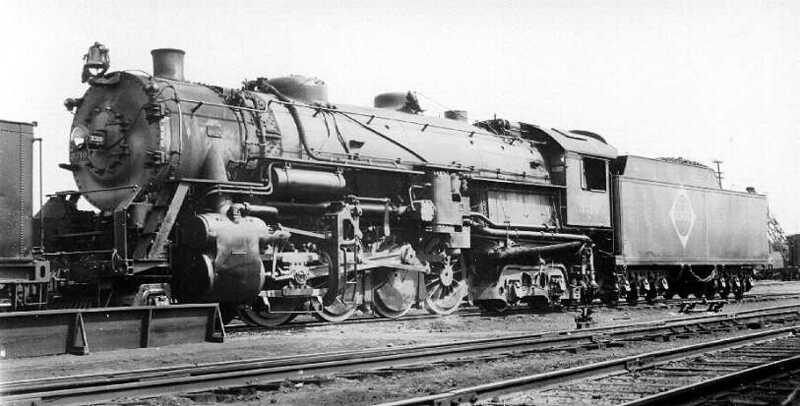 Tossing a bone to Lima's ground-breaking 2-8-4s for the Boston & Albany, Bruce salutes the Eries by claiming it "showed almost unprecedented operational savings in service and firmly established the 284 [sic - Bruce never hyphenated a wheel arrangement] with conventional frame construction, long cutoffs and 69-70-in drivers with good counterbalancing. in fast freight service on many roads. This Erie was as outstanding an example of good engineering as was its predecessor the first 284 of the Boston & Albany." 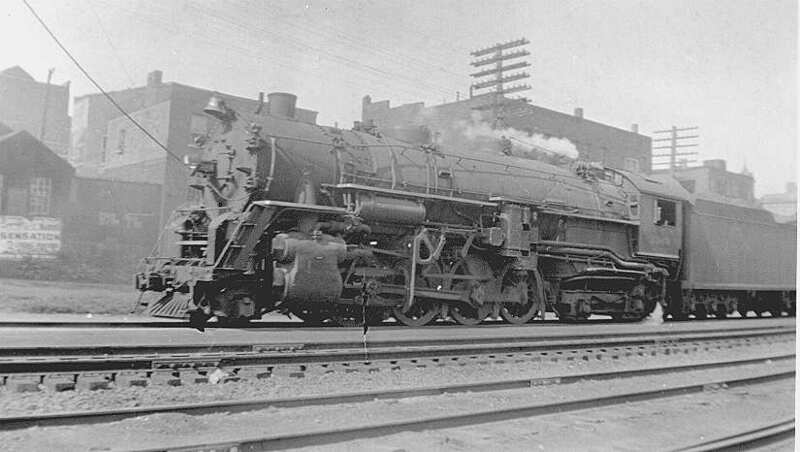 Bruce does not mention William Black, designer of these Eries and several other great superpower locomotives, who began on the Nickel Plate, but worked for a time for the Erie and drafted these superb engines. 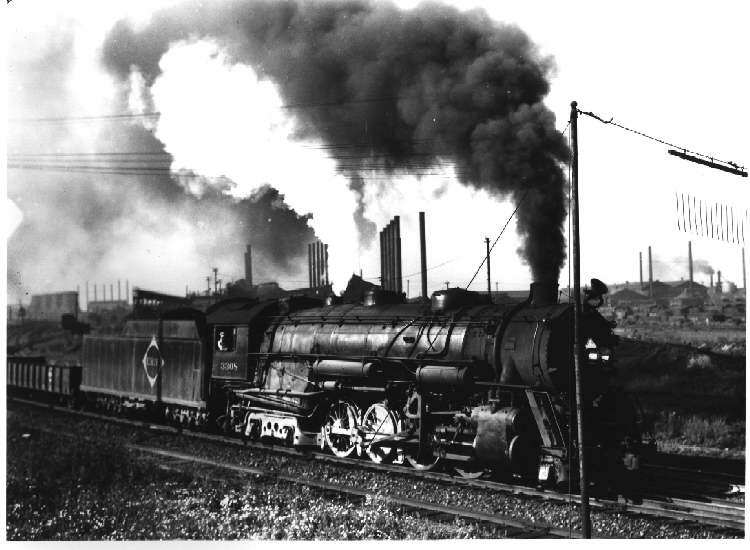 Fireboxes had 107 sq ft (9.95 sq m) of thermic syphons and 22 sq ft (2.05 sq m) in two arch tubes, boilers had Worthington BL feedwater heaters, valve motion had limited cutoff. Ordered from Lima in the same year as the S-1s came from Alco. S-2s had a 2-ft (610 mm) longer engine wheelbase, a slightly greater tractive effort, and larger heating dimensions. Unlike the Brooks S-1 (Locobase 58) and Baldwin S-3 (Locobase 60), the S-2s were run at 250 psi (17.25 bar), but the Erie calculated their tractive effort at 60% cutoff and a 77.5% of MEP and credited the engines with 72,000 lb starting TE. Starting out with a tender that held 16,500 US gallons(62,453 litres) of water and 24 tons (21.75 tonnes) of coal, the S-2 eventually pulled the same big vehicle used by the other Erie Berks - it's shown in the specs. Fireboxes had 22 sq ft (2.04 sq m) of arch tubes and 107 sq ft (9.94 sq m) in two Nicholson thermic syphons contributing to their heating surface, boilers had Worthington Type No. 4 1/4 BL feedwater heaters. The Baker-Pilliod long-travel valve motion operated 14" (356 mm) piston valves and limited to 80% cutoff in either forward or reverse. Chris Hohl noted the Baldwin specs for the tender, which differed slightly from those given in the sources shown above and which are the ones Locobase uses. Baldwin's specs included 20,000 US gallons (75,700 litres) of water, 28 tons (25.45 tonnes) of coal, and a loaded weight of 376,000 lb (170,551 kg). The S-3 (Baldwin) was built to operate at 250 psi, but was set at the lower boiler pressure of the S-1. It used the longer engine wheelbase of the S-2. 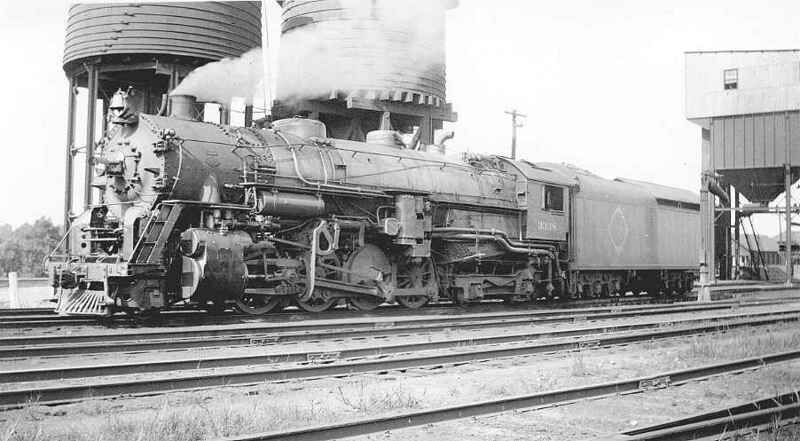 Fireboxes had 107 sq ft (9.95 sq m) of thermic syphons and 22 sq ft (2.05 sq m) in two arch tubes, boilers had Worthington BL feedwater heaters, valve motion had limited cutoff of the 14" (356 mm) piston valves, which had a maximum travel of 9" (229 mm). Completed the set of 105 Berks ordered by the Erie with only a few changes. Like the other Limas (S-2; see Locobase 59), the S-4s were run at 250 psi, but the Erie calculated their tractive effort at 60% cutoff and a 77.5% of MEP and credited the engines with 72,000 lb starting TE. 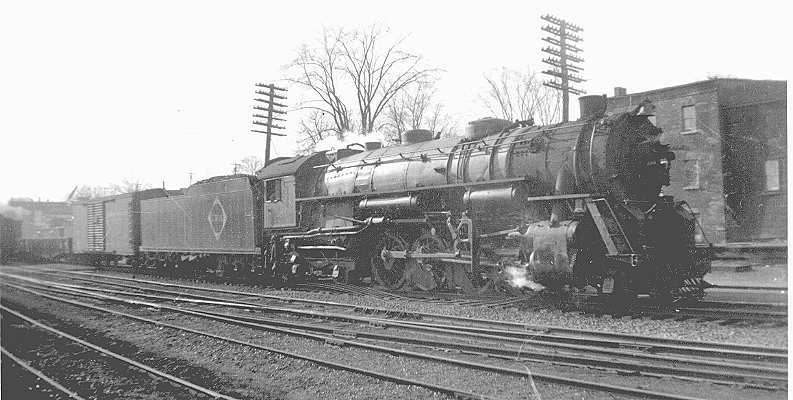 Jack Davis emailed Locobase on 17 March 2013 with this reminiscence: "My father started to work on the Erie RR on 11-26-1918. 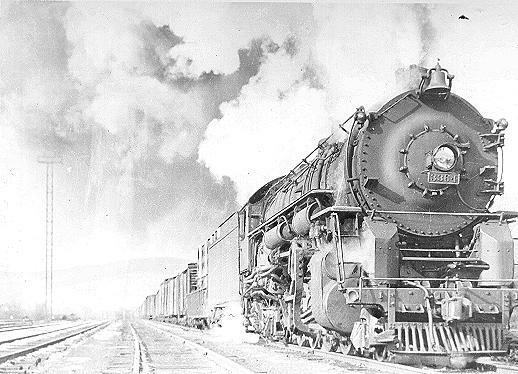 I have heard him say that the 3300's were by far the finest engines that he had the honor to run." 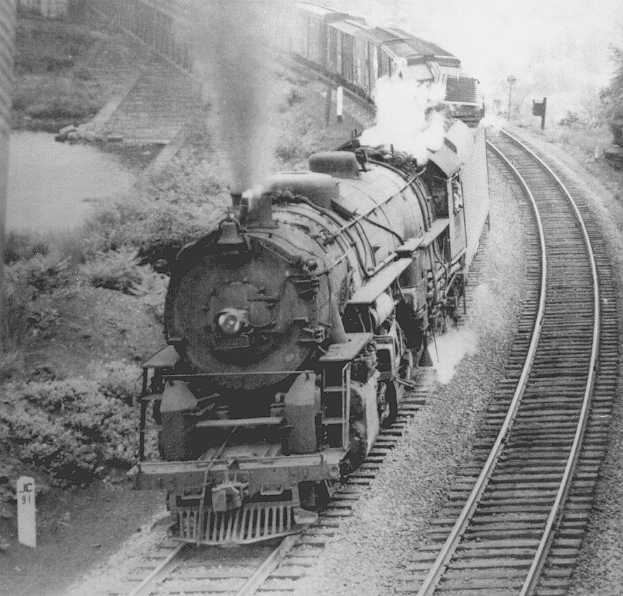 Davis then reports that his father's last run in steam occurred on 15 January 1951 at the throttle of 3389.